Since Cambodia’s horrific genocide in the mid 1970’s, which targeted the educated class and decimated 21% of its population*, its education system has struggled to return to a normal state. Education is highly plagued by corruption and bribery. Tertiary education opportunities favor those in the elite class. The country especially suffers from gender prejudice in tertiary education as only one third of Cambodian college students are women^. 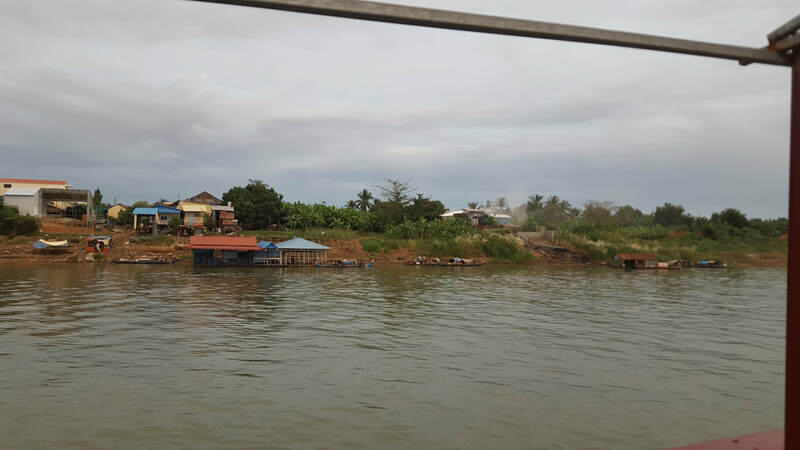 While improvements have been noted, especially with the support of the Minister of Education Hang Chuoun Naron, Cambodian universities have been largely untouched by these efforts. In addition, Cambodian students, especially female students, are severely under represented on U.S. college campuses with 500 students studying in the Unites States in 2018. As a result, Cambodian women lack opportunities to reach leadership positions and the country is set on a track to continue to promote mostly upper class males as its future leaders. Several organizations are seeking to address Cambodia’s lack of a strong education system by providing high-level primary and secondary educations to low-income students showing exceptional promise such as the Cambodian Children's Fund, The Liger Foundation, and the U.S. Embassy's Education USA program. However, few programs exist to help their beneficiaries attain superior tertiary level educations. SHE-CAN is capitalizing on this investment by creating a pathway for the best and brightest young women to gain world-class educations in the U.S. Beyond the disparity of women in the classroom, SHE-CAN has observed a missing quality in young Cambodian girls’ educations -leadership. 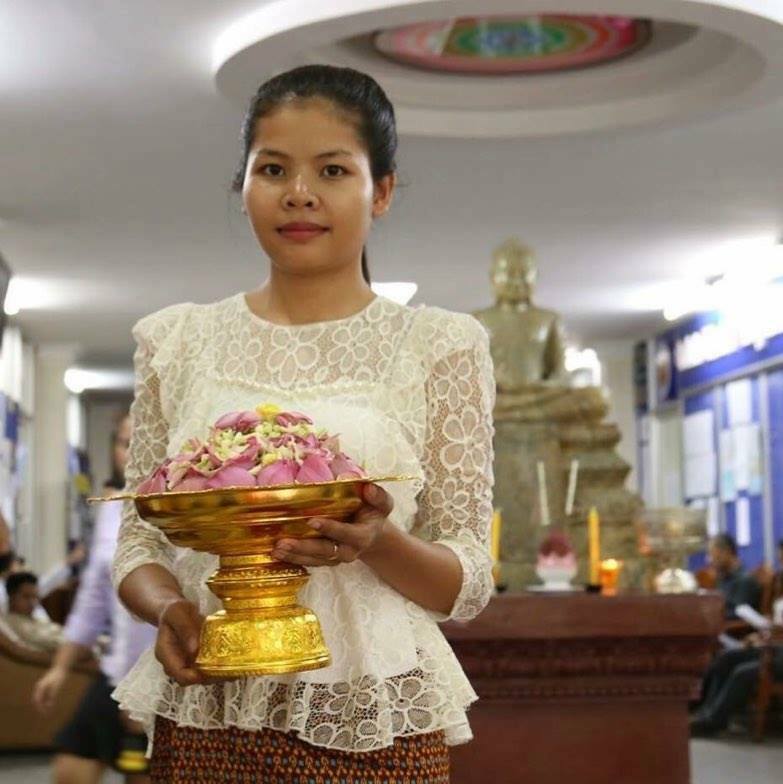 Cambodian culture is highly suppressive of young women’s aspirations as many parents and the culture overall discourage careers, insist on arranging marriages and reward girls throughout their childhood for being humble and shy. Compounding this is the fact that there are few inspiring female role models. Women are highly underrepresented in leadership positions and gender inequality remains a persistent issue throughout all levels of government and private sector leadership positions. This stifling culture handicaps the progress of girls aiming to develop critical thinking or leadership skills and puts a ceiling on Cambodian girls’ dreams. Without a concerted effort to encourage girls to be leaders and educate them at the college level, there will never be an impactful proportion of women in leadership positions. 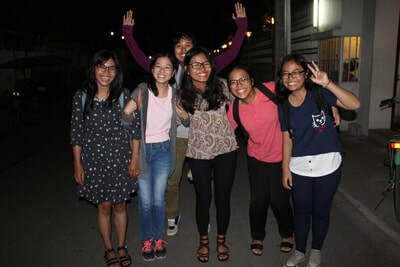 SHE-CAN hopes to create a steady stream of well-educated, empowered and well-connected female leaders returning home each year so they can bring female leadership to the country and become role models who inspire young women to challenge the country’s centuries-old gender barriers.